Enko-football: Van Persie is past his best? Van Persie is past his best? The Netherlands captain has looked lacklustre for club and country so far this season, and was substituted ten minutes before the end of the Manchester derby on Sunday, with his side still trailing 1-0. Speaking to Sky Sports, Matt le Tissier spoke of the strikers form, and believes he is no longer the player he has been over the past few seasons. Le Tissier said, “It is a bit of a struggle for van Persie. I am not sure he is not feeling uncomfortable at the amount of great talent that is around him. 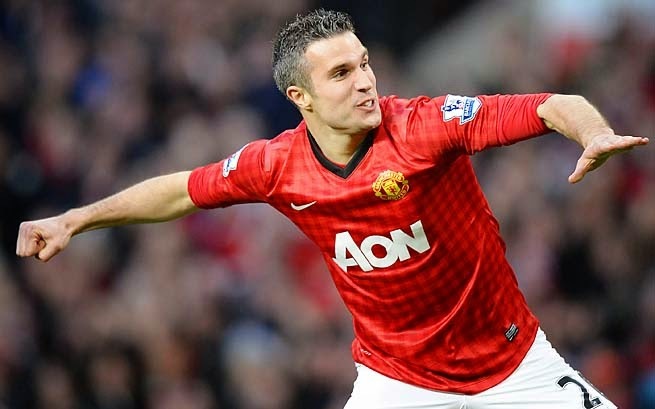 Van Persie has scored three goals in eight appearances for Manchester United this season, while his form at international level has also come under fierce criticism with many believing Klaas jan Huntelaar should be the Oranje’s number nine.